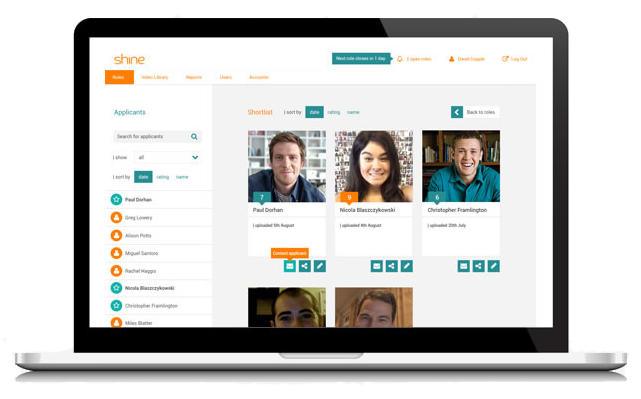 Shine is video interviewing and pre-hire screening software made easy. Built in the cloud, with your recruitment process at the heard of it. Simply set up your roles and questions, and invite your candidates. 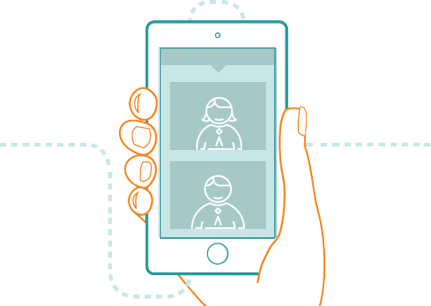 Review and score candidate videos, and share with your hiring managers! 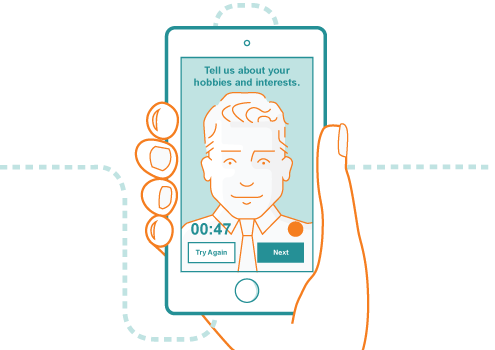 Invite candidates to live interviewing, not just standard video conferencing. You can record and share interviews to review later! benchmark your candidates against these to find true cultural fit! and simply invite your shortlisted candidates to self schedule! The Local Government Association (LGA) contracted Shine to provide a video interview platform for the national graduate development programme (ngdp) which is local government’s flagship graduate scheme. The programme receives over 2,700 applicants annually, so it’s really important for the validity of the programme that we employ high quality platforms that are user friendly and offer an excellent candidate experience. This is the first year that the LGA has worked with Shine and the process was seamless from the beginning to end. Shine team members were allocated to our project, which meant communication was clear and straightforward. As we worked to tight deadlines, the team were always on hand to answer our questions and support to our candidates. We found the platform itself to be very user friendly and Shine was able to deliver training to external assessors through an online session, which we found very useful. We had positive feedback from our candidates regarding the ease of use of the platform. We were also pleased to hear that the Shine team’s response rate to candidate queries was very fast and they often went that extra mile to help. We’d love you hear from you! Get in touch and we can discuss how our platform can solve your recruitment pain points, or we can arrange a personalised, no-obligation demo.